Home / brand new / música / The Dig / The Dig share "Moonlight Baby"
The Dig share "Moonlight Baby"
New York 4-piece band The Dig are set to release 2 new EPs, featuring 12 songs total, over the course of 2018 — Moonlight Baby & Afternoon with Caroline. Songs from each EP will be released one by one and compiled onto their playlist titled El Dig: A Year of Music. Throughout the year, followers of the playlist will be picked at random to receive special items such as 2xLPs, ltd-edition art prints, and more. Today The Dig kick off the year with the first single, Moonlight Baby, a smooth alt-rock track which you can stream below! This year we went back up to the beautiful Outlier Inn in upstate NY and made two new 6 song EPs, Moonlight Baby and Afternoon With Caroline. If there's one thing that ties the two EPs together it's that all the songs are about moving. Moving toward some idea of home but never actually getting there. 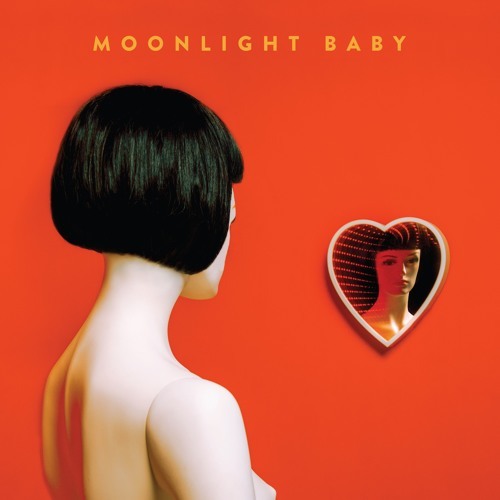 Moonlight Baby is about moving because you're forced to. A sudden shift in your reality without any advanced notice or preparation. Afternoon With Caroline is about moving of your own free will. Chasing ambition, following your heart and breaking free of toxic situations. It's in this spirit that we'll be moving into 2018 with a whole new batch of tunes. Rolling them out one by one on this here playlist called El Dig [at Spotify and Apple Music]. We're also moving literally, across the US of A. Leaving NYC where we've lived for the entire life on the band, to a new home in sunny L.A.